Hello all! 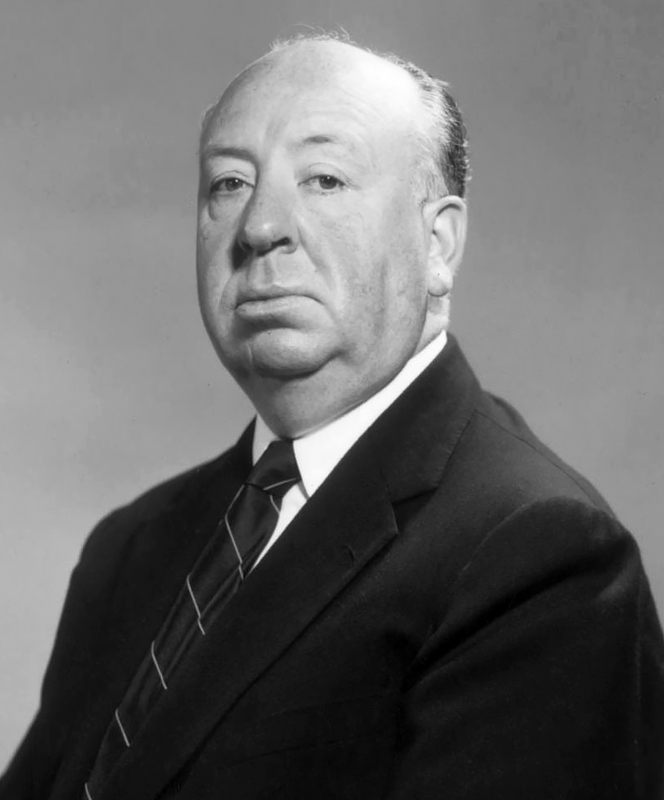 I know I’ve been a tad AWOL lately, but like most of you, I’ve been doing the TCM Hitchcock class, and devoted time to viewing his films I’ve never seen before. Its sad it’s nearing the end- but never fear, as both Phyllis Loves Classic Movies and I are excited to announce a new Blogathon, The Duo Double Feature Blogathon. We’ve all at some point in our movie watching sessions have come across two actors who are just magical together- whether it be a romantic couple or a buddy- buddy/best friends pairing- there’s so many great ones- Doris & Rock, Olivia & Errol, Bill & Myrna- but then you have the lesser known but equally fabulous pairings- Doris & James Garner, Grace Kelly & Bing Crosby- and they again- just have that magic- then somewhere along the line you look up the two stars and say to yourself, MAN only TWO movies together??? Why? 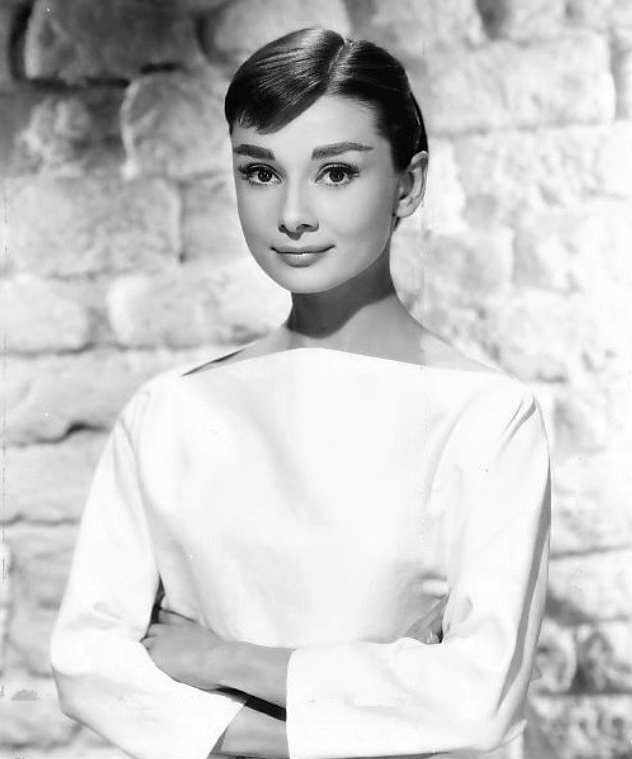 They should’ve made 10 more together- and that’s just what this blogathon is about- Two stars who only made Two movies together, no more no less- just 2 (note-we are not counting the brief cameos in films such as Thank Your Lucky Stars or Variety Girl- we are talking actual characters/ roles in a film) . It will run from September 22-24. -Cary Grant and Sophia Loren- Anyone Got a Match? YOU GOT IT!!! Thanks!! glad you’re here for it!! First: thanks for the list, or I’d spend a week scratching my head. No Problem- the list is essential!!! 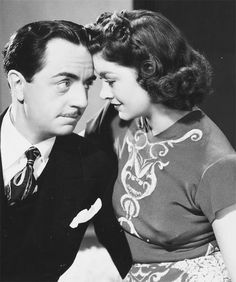 JEAN AND MYRNA are perfect!! Excellent Choice- glad you’re in !!! Hi…could I do Robert Redford and Paul Newman please? I did leave a comment over with Phyllis but I sometimes struggle with non-Wordpress sites. You got it- and dont worry Phyllis got your comment! Hi Emily. Great idea. Please put me down for Lauren Bacall and John Wayne. Thanks. Hey! Great idea! Can I please write about Tony Curtis and Jack Lemmon? Thanks! This is a very interesting concept for a blogathon, it took me a while to pick a couple, haha! 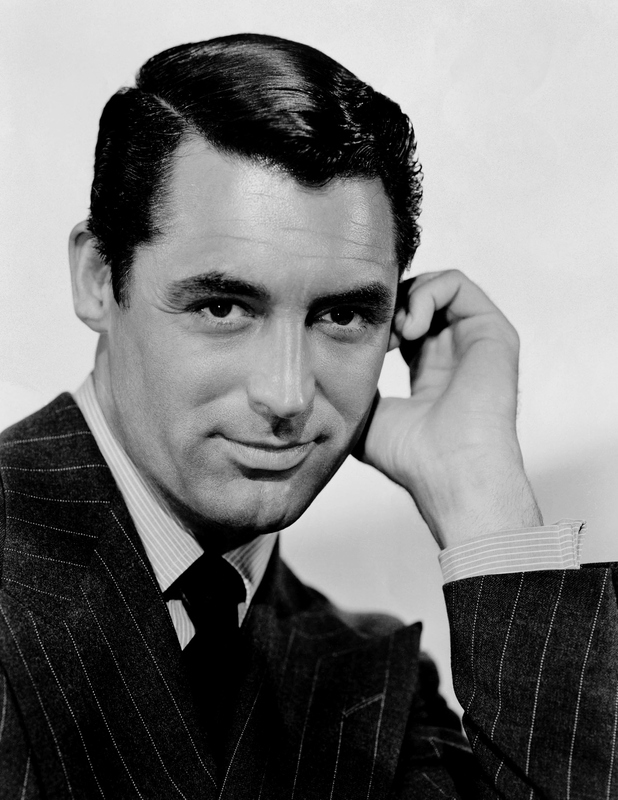 Do you mind if I nab Cary Grant and Sophia Loren? Vertigo and Bell, Book and Candle are two of my favorite movies, so please put me down for James Stewart and Kim Novak! You got it!! Love them together!!! Hey Emily . Can I also do Ethel Barrymore and Joseph Cotten? Yep!!! Will mark you down when I get home! Hey Emily. I hope you don’t mind me commenting under this post. I just thought its easier than trying to find a contact address. Because I’m addicted to blogathons, I’ve announced yet another one. I’d love to invite you to join in. Here is the link below with more details. I don’t think anyone has claimed James Cagney and Doris Day yet. If not, I would like to participate with an article about them. Thank you. Here is my article: https://pureentertainmentpreservationsociety.wordpress.com/2017/09/24/james-cagney-and-doris-day-the-perfect-couple-that-never-got-together/. I hope the blogathon is going very well. Good luck on your final day! Here it is – Thanks so much for hosting this. Great topic! 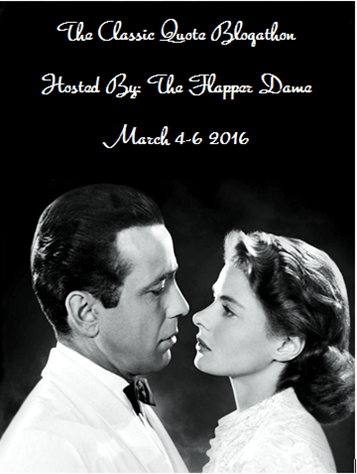 Pingback: The Duo Double Feature Blogathon… | Anybody Got A Match?